Explore Enumclaw and discover why others love to move there! A quick view of the most influential metrics in Enumclaw. The city of Enumclaw is a small city in King County, Washington. It has approximately four neighborhoods and is the 79th largest community in the state of Washington. The city has a warm-summer Mediterranean climate and it is land-locked with protected forest lands to the east and farm preservation lands to the south, west and north. Recreational areas are close by with a ski area, lakes, hiking, camping, river fun and a gateway to Mt. Ranier. Tacoma and Seattle are close by if you're looking for some city entertainment. Almost 18% of adults in Enumclaw hold four-year degrees or higher. It is an upper-middle class community when compared to state and national economic figures. English is the most common spoken written language in the city and Spanish is the second most common. The name Enumclaw is derived from the native Salish language and means "thundering noise" or "place of evil spirits." The city is located on the Enumclaw plateau, which was formed by a volcano mud-flow. Among the first settlers in the area was Allen L. Porter in the mid 1800s. Porther held and farmed a 320 acre parcel of land, but could never make peace with native tribes. In 1855, his cabin was burned to the ground in an attack and he left the area never to return. In 1879, Frank and Mary Stevenson settled in the middle of what would one day be the center of Enumclaw. In the beginning the budding community was known Stevensonville, but the name was later changed to Enumclaw. In 1885, the Northern Pacific Railroad routed the transcontinental mainline through the area. Soon after the Stevenson's filed a plat with King County and the community began to grow. Growth continued, however, the city was not incorporated until January of 1913. They city of Enumclaw spans 4.27 miles of virtually exclusively land area and has a mixed workforce of white and blue collar workers. In 2010, the population was 10,669, the population density was 2,504.5 people per square mile and the per capita income was approximately $27,381. By 2013, the average median household income was $89,481 and the estimated median household income was $58,019. In the same year the estimated per capita income was $28,807, the estimated median house or condo value was $237,805, the mean housing prince on all housing units was $448,041 and the median gross rent was $925. The population estimate for 2015 was 11,609. These figures show steady growth both economically and in terms of population, revealing Enumclaw to be a thriving and stable community. View Enumclaw Market Analysis and demographics. Education for the youth of Enumclaw is provided by the Enuclaw School District. The district has about nine schools of varying levels. 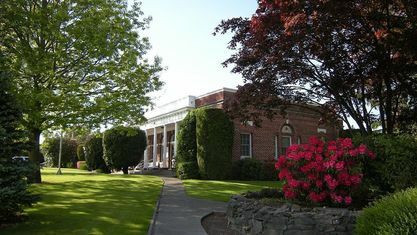 Schools in the city include Black Diamond Elementary, Thunder Mountain Middle School, Enumclaw Senior High and others. Much of the local workforce is employed outside the community and so commuting is a fact of life in Enumclaw. The average commute time for residents of Enumclaw is 32 minutes. Enumclaw is considered the gateway to Mount Rainier Park and is also part of the Chinook Scenic Byway. Homes for sale in the city range from starter homes and fixer-uppers up through luxury homes. To begin your home search in beautiful Enumclaw, Washington, contact a local real estate agent Rick Jusenius 253-826-7525 today. View Enumclaw, WA popular Real Estate Searches. View our selection of available properties in the Enumclaw area. Check out the latest demographic information available for Enumclaw. Get to know Enumclaw better with our featured images and videos. 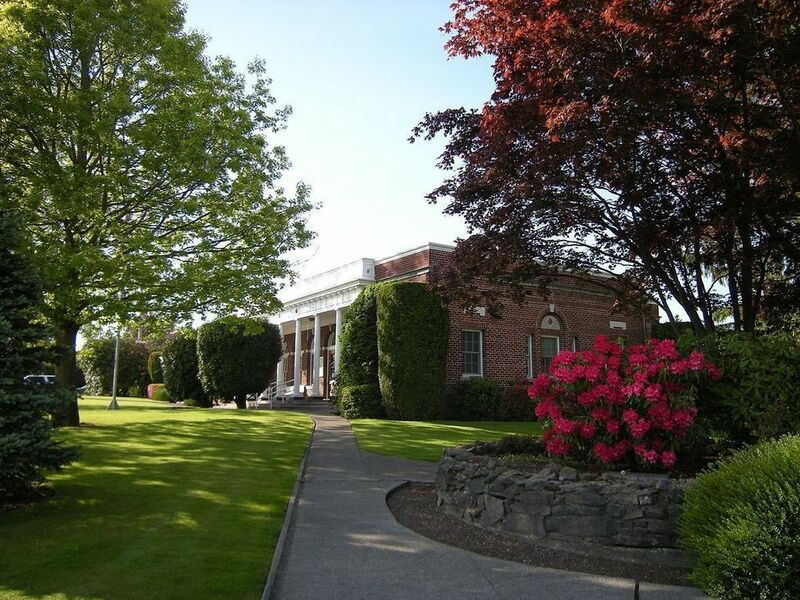 Browse through the top rated businesses in the most popular categories Enumclaw has to offer.